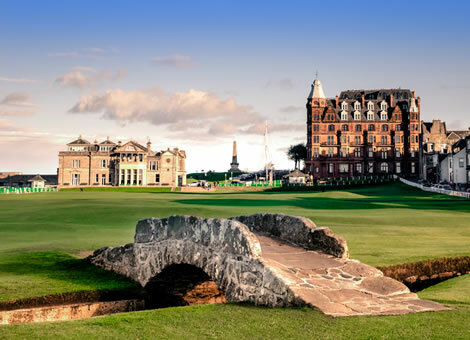 The 2015 event will be the twenty-ninth Open Championship played St Andrews' Old Course and SpankTheBookies has a full preview for everyone to access. Golf at its purest - that's what St Andrews is described as. Jordan Spieth is the outright favourite to win his third major of the year and edge towards an unprecedented grand slam. Can Jordan Spieth achieve the unthinkable? That is the question that everyone wants answered. The last five winners of the Open have all warmed up with some links golf, so the fact that Spieth stayed back in his home country to win the John Deere Classic could be described as a negative judging by recent results. His task is made a little bit easier by Rory McIlroy's absence but there is plenty of value in taking the American on in my opinion. Weather will play a big part, as it usually does in Scotland. The rain has been falling by the barrel load in Fife and if the wind picks up then it will definitely be an advantage to those people that played in the Scottish Open last week. 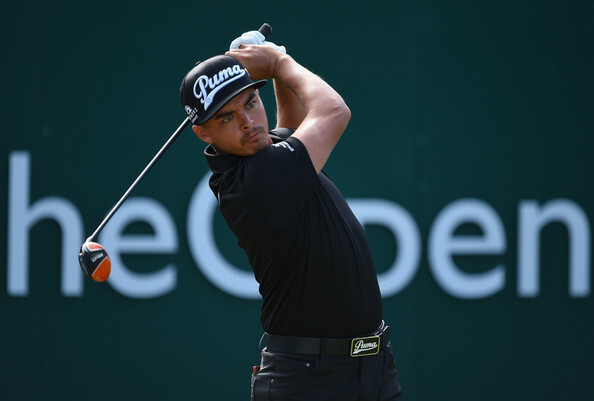 The winner of that tournament was Rickie Fowler and you all know that he's a favourite of mine. 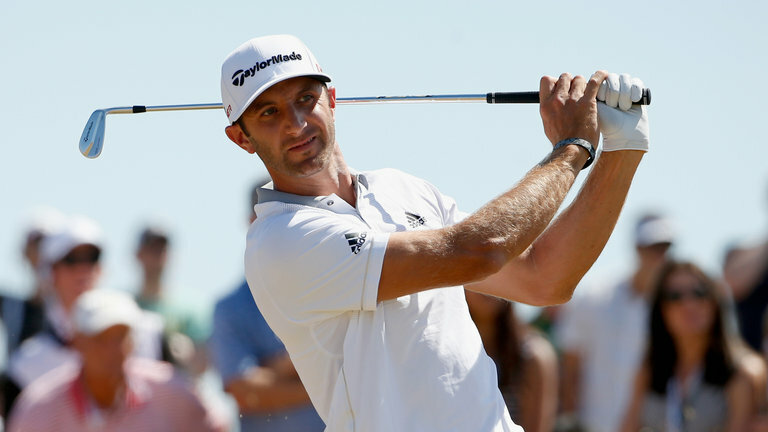 He enjoys links golf and he made some fantastic swings on the final few holes of the fourth round last weekend to beat Kuchar and Jacquelin by a single shot. The colourful American loves the Scottish crowd and he will be a very popular choice at around 18/1 I would imagine. Another American that I like the look of is Dustin Johnson. The strapping American should've had his first major victory at Chambers Bay last month. In the space of two putts Johnson went from putting for the Championship to signing his scorecard to tie in second place with Louis Oosthuizen. Dustin has been labelled as a bit of a bottle merchant but I'm certain his first major victory isn't too far away. He has a respectable record in this competition having finished in the top 20 four times in the last five years and I'd be very surprised if he doesn't give us a run for our money this time. 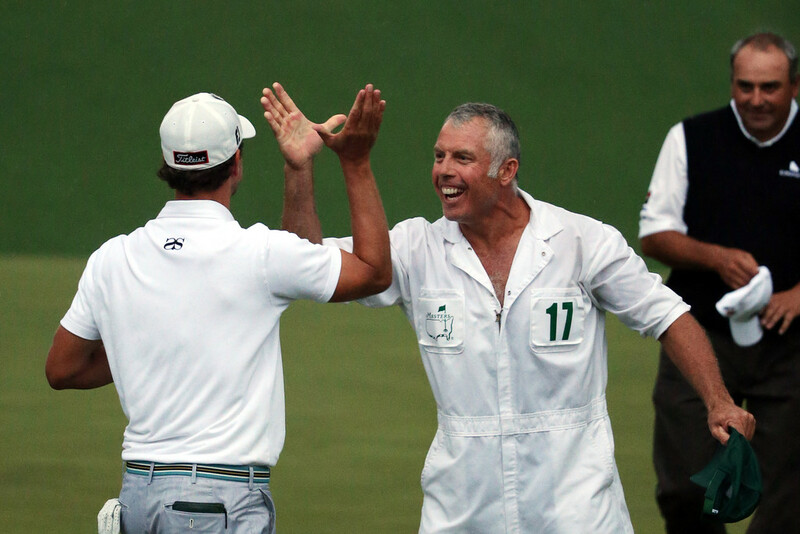 Adam Scott is a man back in form after being reunited with his caddie Steve Williams. The caddie from New Zealand was a key part of the team when Adam Scott won the Masters in 2013 and I expect him to make a bold bid to keep up his excellent record in this competition. The Aussie has three top 3 finishes in the last 7 years and I'll definitely be backing him to finish the top Australian this weekend at 6/4. 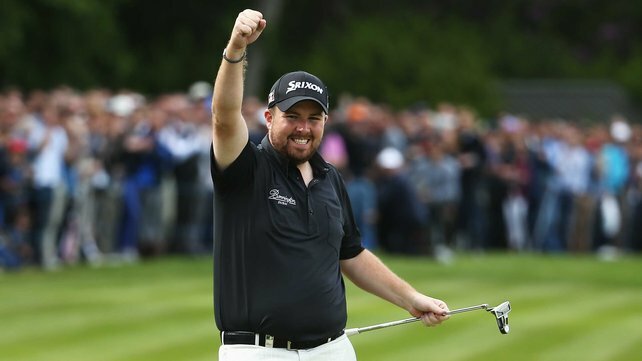 I like Shane Lowry at a big price. The Irishman is a solid golfer and has been there or thereabouts in most competitions that he has entered this season. He adores it here at St Andrews and he's been very vocal saying that tough courses bring out the best in him. Small stakes on Lowry to win outright at 40/1 and to finish the top GB & Irishman at 8/1 is how I'll be playing him. Luke Donald, Lee Westwood and Ian Poulter are Englishmen that will popular in the betting but I struggle to see any of them mounting a serious challenge. Jim Furyk is a big price but he has missed the cut in the last two Open's here at St Andrews, whilst the same applies to Angel Cabrera. 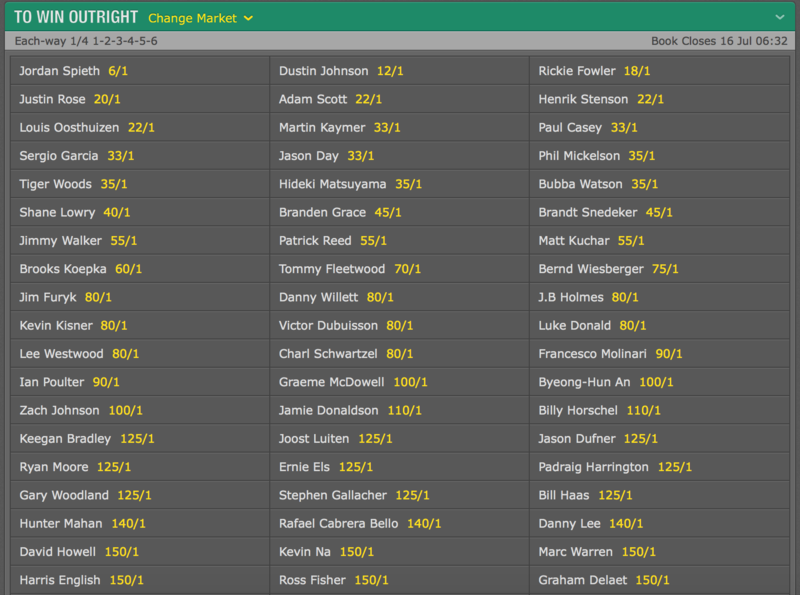 Tiger Woods has came back into a little bit of form but is opposable at around 30/1. A small mention goes out to Sergio Garcia who has slipped under the radar a little. He has a very decent record in this competition. He finished runner up last year at Hoylake, as well as fifth back in 2005 and fourteenth in 2010, both the 2005 and 2010 competitions were held at St Andrews. I certainly wouldn't put you off backing him.